The actress will be the owner of the trendy place in Athens. 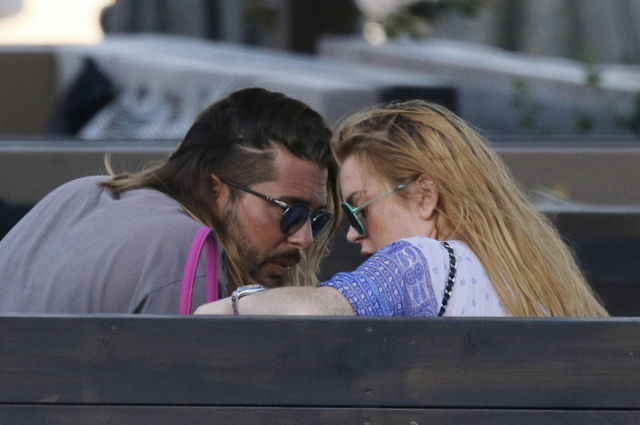 Lindsay Lohan has surprised her fans once again. More recently, the actress complained that she got depressed after a scandalous breakup with Egor Tarabasov. But now she has recovered and pleased to announce that she has become co-owner of a new night club in Athens. As it became known, Lindsey’s partner and co-owner of the club became her new boyfriend - a Greek restaurateur Dennis Papageorgiou. This was reported by the website Page Six. The opening ceremony will take place this Saturday - 15 October, and many Hollywood celebrities are expected to arrive to a party dedicated to this event. Lohan herself promised that she will certainly appear in the club at least 2-3 times a month. Apparently, the task of advertising and attracting famous and wealthy guests lies on her shoulders. Papageorgiou would be willing to forward Lindsay a fair share of the profits every time it does.